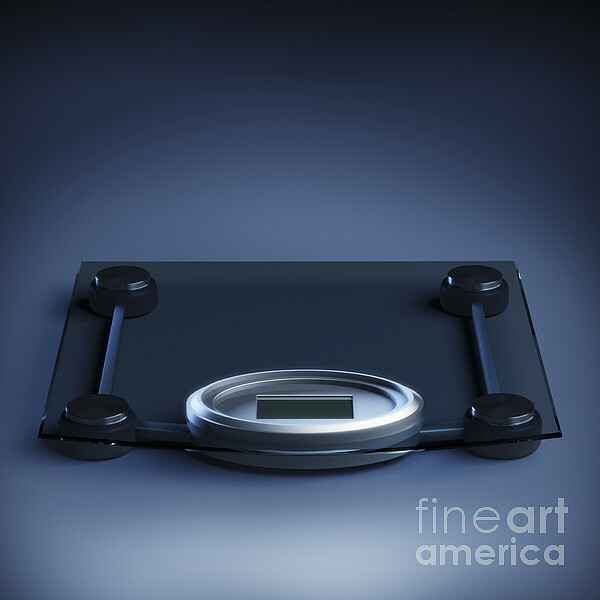 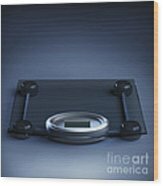 There are no comments for Digital Weighing Scales. Click here to post the first comment. 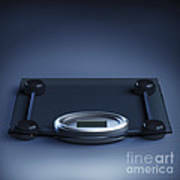 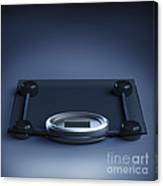 Set of digital weighing scales.